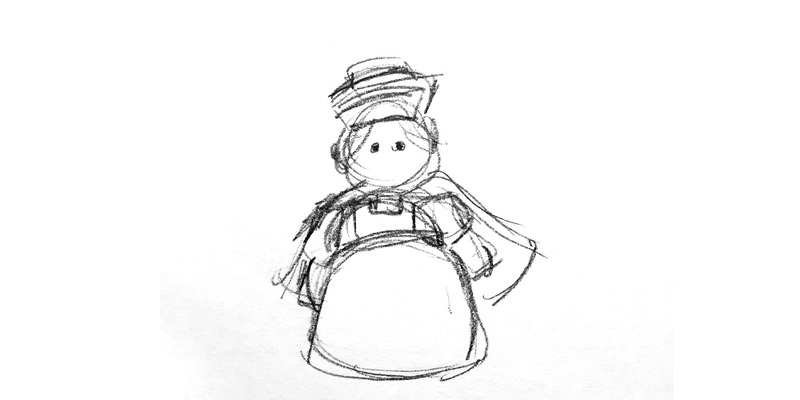 One of the most fun, challenging parts was designing the actual character of Florence, a “nurse” patients would interact with directly through texts. A human character like this needed to be recognizable, distinct, and of course, warm. For a long time, I thought I’d be a better designer when I got to the point where my first idea would be the best one. I’d land on the right answer immediately every time. Lately though, I’ve started to embrace the Bad Idea phase. I’ve realized it’s not as unproductive as it might feel in the moment. Getting the bad ideas out of your system is what starts to get things moving so you can get to increasingly better solutions. The more things you know are wrong, the better you can understand why they’re wrong, then the better you can see what the right answer looks like and why it’s the best way to go. The next bad idea I explored was nightingales. Literal ones. 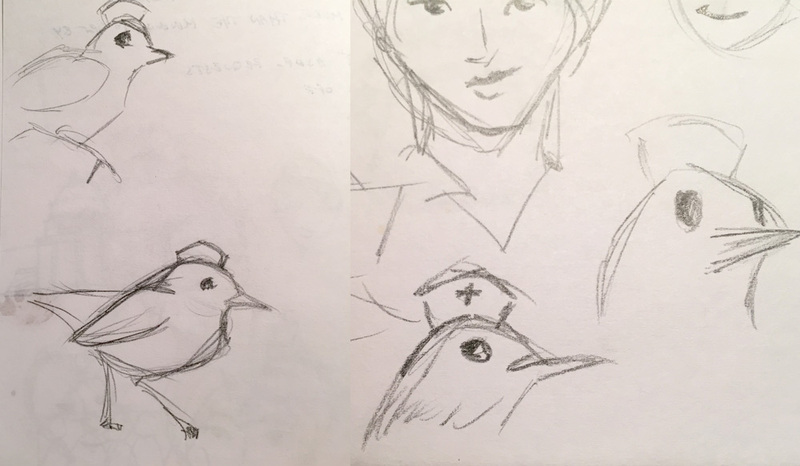 The character of Florence is named after Florence Nightingale, so a bird wearing a nurse’s cap seemed like a charming solution. Not so much in reality. A bird’s beady eyes and sharp beak didn’t feel warm and nurturing. And it seemed too strange that a bird would be texting patients; birds don’t have thumbs! 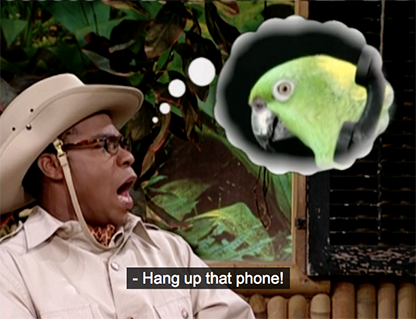 Birds don’t have phones! But bird research led to nurse uniform research. Which led to thinking outside the immediate nurse uniform stereotypes. 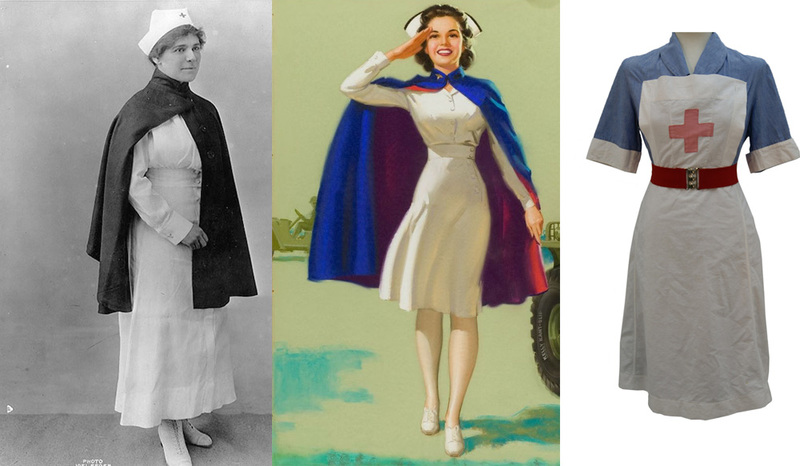 Victorian and pre-WWII nurse uniforms are iconic in their own ways (capes! CAPES!) 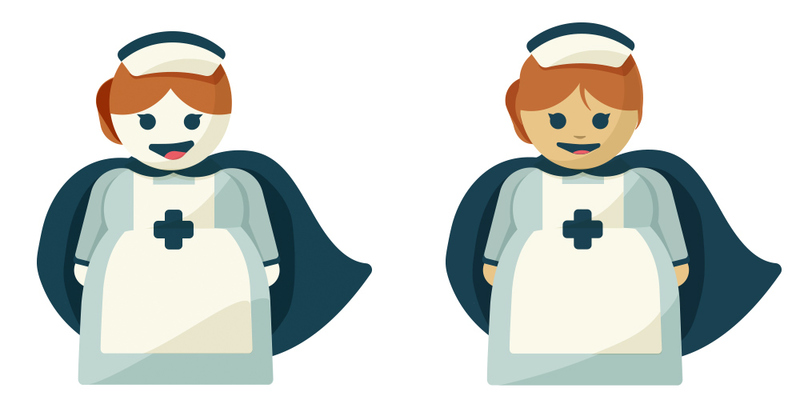 and make for a really graphic, clear design for a nurse character. Suddenly the sketches were getting a lot closer! The ability to edit one’s own work (and process team feedback) isn’t instant. You need to be able to step away for awhile, even if only an hour, sit on it, and come back and see your work with fresh eyes. Plan to give yourself time to explore, to get it wrong a couple times before you get it right. Work through your bad ideas with confidence, knowing they’re just the first step to something better. And check out our page on Florence and the thinking that went into her!